A.R. Rahman is one artist who arguably needs no introduction when it comes to Indian music. The two time Grammy award winner definitely is no stranger to composing soundtracks for movies. A.R. 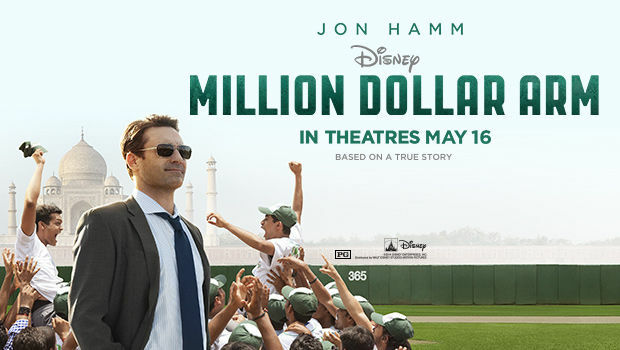 Rahman composed all the music for Disney’s ‘Million Dollar Arm’. The project had original tracks from A.R. Rahman. Certain collaborations in the project included Hip-Hop heavyweights Wale and Kendrick Lamar and another fellow artist Iggy Azalea. The sports flick is based on a true story about two players from India reaching the major leagues in baseball. The soundtrack released by Walt Disney Records contains all seven of the songs composed by A.R. 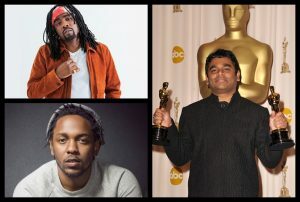 Rahman, the score for the film and an exclusive Kendrick Verse over an A.R. Rahman composition. The soundtrack featured Iggy Azalea, KT Tunstall, Wale, Sukhwinder Singh and Raghav Mathur. Speaking about the soundtrack, tell us your favourite tracks from the project on our Facebook post. Stream the soundtrack by clicking here.